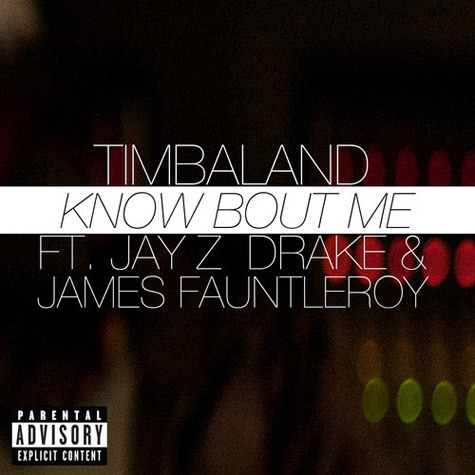 Timbaland has released his “Know Bout Me,” record which features Jay Z, Drake, and James Fautleroy. While at a show in Belgium, he recently announced that his album would be called, “Textbook Timbo.” Check out the song below. Oh and just a head’s up, Hov doesn’t have a verse.